American Express partnered with Pride Media to enhance its Shop Small diversity initiative by honoring local LGBT merchants who help shape their local culture and economy through their incredible mix of passion, dedication and innovation. 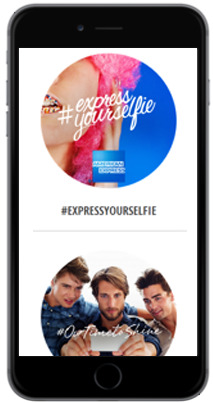 Pride Media implemented a 360-degree program to generate regional and national awareness of American Express and its valued merchants during key LGBT pride events across the nation by asking pride-goers everywhere to #ExpressYourSelfie. Campaign highlights include: pride parties, parade floats and festival booths in key markets across the U.S., interactive city guides highlighting merchants on OutTraveler.com, user generated content aggregation using #ExpressYourSelfie and high-impact digital media and content sponsorships across Pride Media’s LGBT network. Since 2009, Wells Fargo & The Advocate have partnered to provide timely financial guidance specific to the LGBT community via digital video series such as The Advocate Money Minute. The political, legal and social landscape surrounding LGBT financial circumstances changes each year, and Money Minute provides guidance so LGBT men and women and keep up. 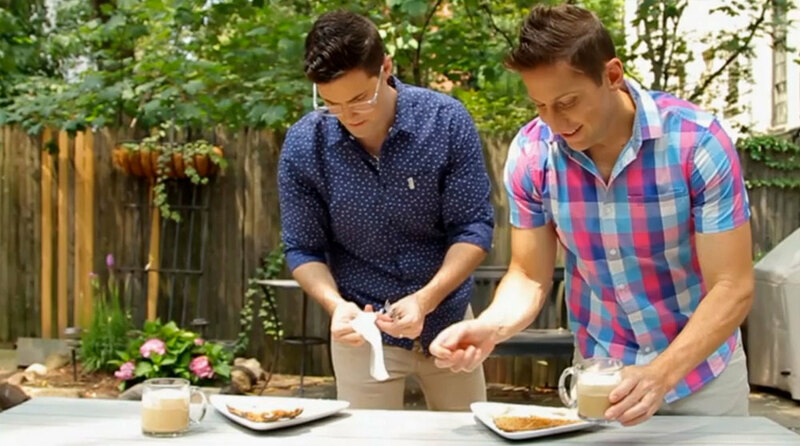 Each episode provides timely and accurate financial guidance from Wells Fargo advisors tailored to the LGBT experience. In 2015, The Advocate and Wells Fargo took the experience one step further, by crowd-sourcing and featuring real LGBT families with financial situations common among LGBT men and women. 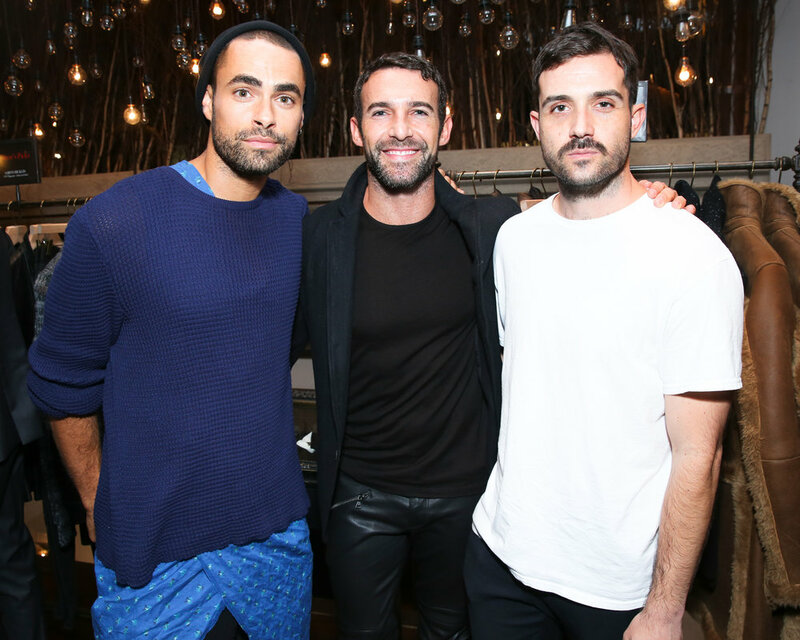 On September 24th, 2015, OUT and John Varvatos came together to produce an exclusive in-store shopping event with proceeds benefitting The Hetrick Martin Institute in NYC. 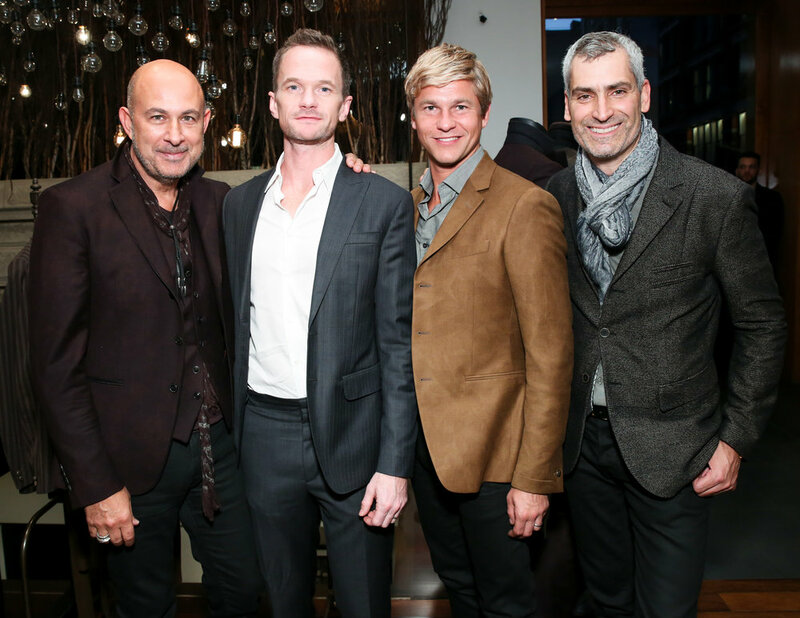 The event featured a lineup of hosts consisting of industry experts and notables including: Carlos Huber, David Burtka, Aaron Hicklin, Nir Hod, Joe Machota and Omar Sharif Jr. All were in attendance to celebrate the launch of the Fall collection in John Varvatos’s SoHo location. Each host was encouraged to post from their social platforms about the event, reaching their vast audience of followers. OUT.com also featured a full recap of the event online plus curated editor’s picks from the collection. For the past several years, Out Traveler has partnered with numerous European convention and visitor boards to create the Gay Europe, Inside & OUT campaign. This partnership develops strategic, informational and inspirational travel content for LGBT men and women looking to travel abroad. Each city featured within the program benefits from custom print insertions created by Pride Media’s creative services team, native content designed to showcase the unique travel offerings of each destination, digital exposure across Pride Media’s network. Massive social media promotion, including a sponsored Instagram contest rewarded two LGBT traveler’s with a trip to experience each city for themselves. 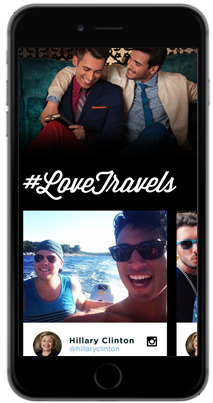 In the summer of 2016, Pride Media partnered with Marriott to promote their #LoveTravels campaign to a high value LGBT travel audience and LGBT millennial audience of travel enthusiasts on Pride.com. Marriott received homepage takeovers of Pride.com, where #LoveTravels received trending hashtag placement on the navigation bar and ownership of the media wall. The media wall aggregated editorially curated #LoveTravels posts across Instagram and Twitter, all surrounded by a custom designed wrapper. Marriott also received a #LoveTravels content hub on Pride.com, housing editorially curated travel content alongside ten custom #LoveTravels content pieces, #LoveTravels ad units and embedded social media posts.